Ulla Koskinen described her innovative lounge chair as a hug when she was asked about it. Interestingly, MY Lounge chair is everything a hug is: soft, warm, and cuddly. 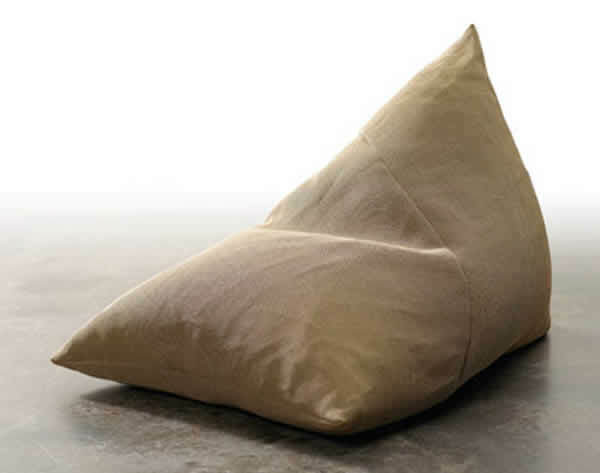 It is squashy yet sturdy and is made for those who cherish casual and relaxed seating. The chair comes with a removable cover made with a special type of fabric (Sand Paper Yarn Cotton Fabric). It is filled with a mixture of materials to ensure it doesn’t lose its shape over the years. MY Lounge Chair from Woodnotes is an award-winning piece. 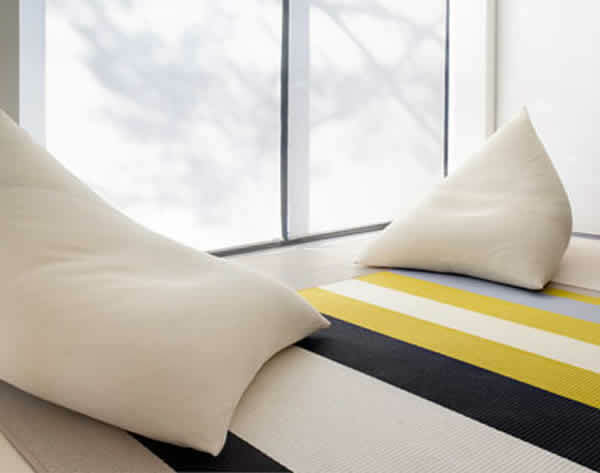 Together with its counterpart Roo, it was bestowed with the Interior Innovation Award at the IMM Cologne Furnishing Fair in 2009. It looks good in any space and provides an extra lounging spot. You can place it in front of the television, by the fireplace, or in your child’s room. You can also relax on it as you read a book or sip your favorite drink. It is kid-friendly and will withstand the daily demands of your loved ones. The chair has an antistatic and dustless material treated with a soil-repellent chemical. If you thought seating beanbags are only for hippie pads, you’re wrong. MY Lounge Chair is a great addition to any space. It is more comfortable than some sofas and will quickly become the best seat in your home. If you enjoy relaxing on a beanbag, it provides the perfect opportunity to do just that. How many pieces of MY Lounge Chair would you get?